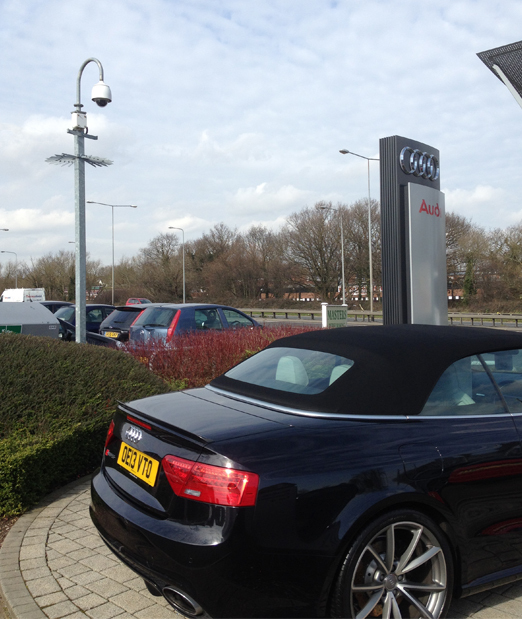 Southend Audi came to us back in 2013 with the need for a high-end security system to protect not only the showroom itself, but the forecourt as well. We began by conducting a full security survey. 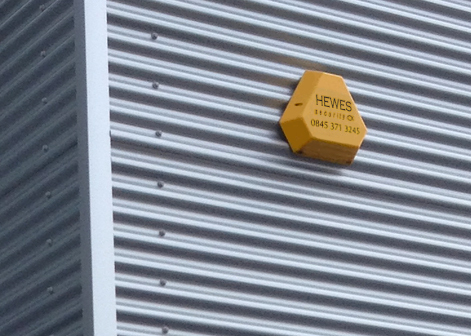 "The team at Hewes Security have done a brilliant job to secure our dealership with a system we can trust..."
Our team managed to highlight possible security threats and came up with a detailed plan to suit the needs of the client. 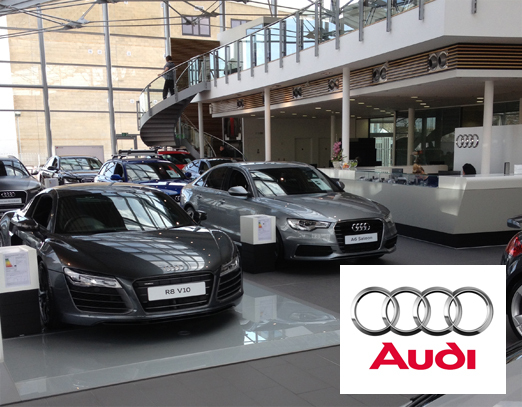 We utilised the latest in alarm and CCTV technology to ensure the showroom was protected from all threats, whilst being protected 24/7 by our professional monitoring team. 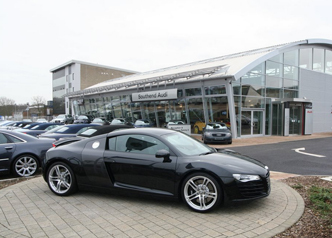 Once the showroom was secure, our main focus was to identify the best solution for the forecourt. The end result was the installation of intelligent CCTV. Our team are very familiar with PTZ cameras and can utilise them to get an unrivalled surveillance coverage of your property. This was a perfect example of how we can deploy our experience to ensure your assets are always being watched over.